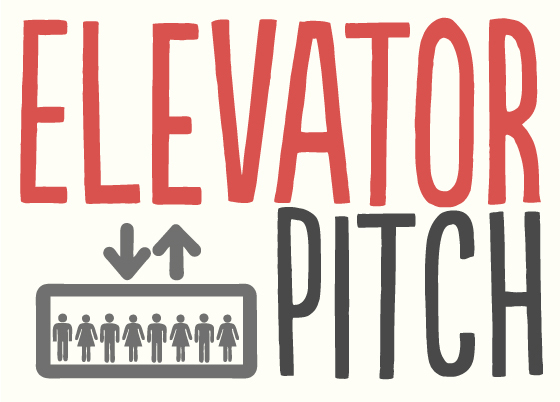 What’s YOUR elevator pitch for data visualisation? 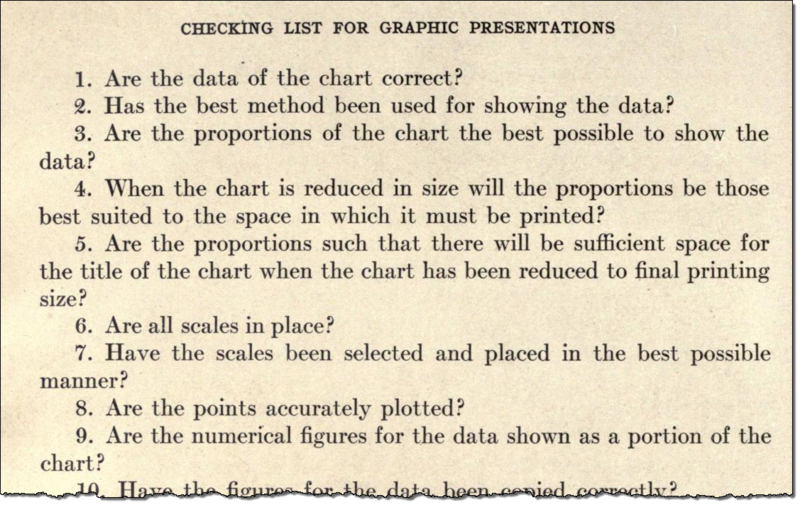 If you had to pitch dataviz, what would you say? Previous post: #AskAndy webinars: the director’s cut Next post: Is information visualisation research flawed? How would you assess the success of a dashboard design? Which chart should you use to show this data?